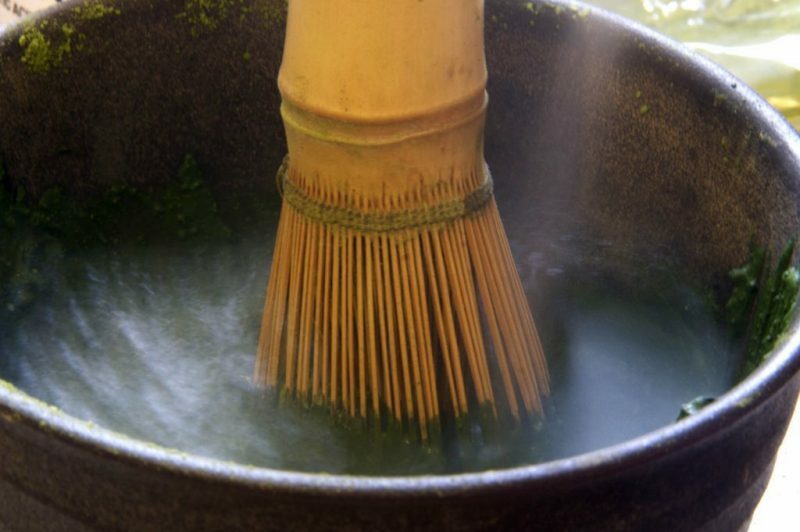 Directly from the lush green tea fields of Uji located between Kyoto and Nara, Japan. 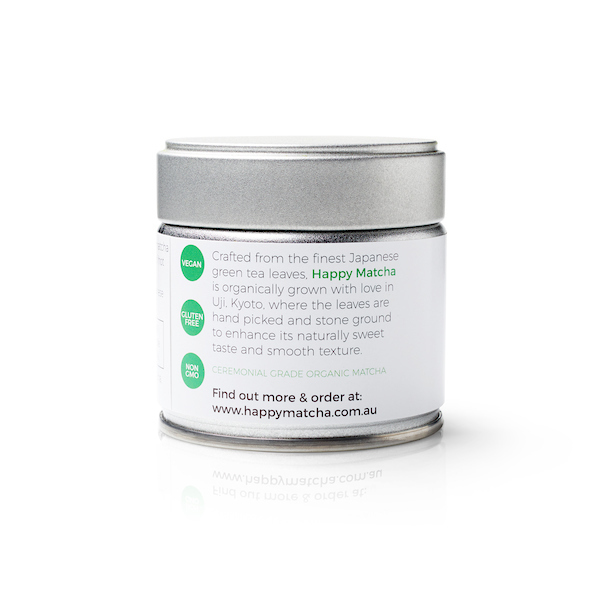 Happy Matcha is hand picked & stone ground to perfection following ancient Japanese tradition. 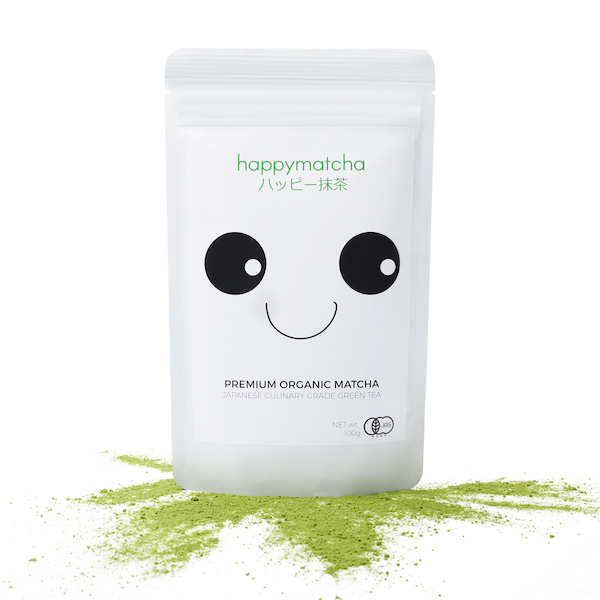 Happy Matcha is sourced from Japan's most pristine tea growing region, harvested by some of the happiest and most loving hands in the industry. 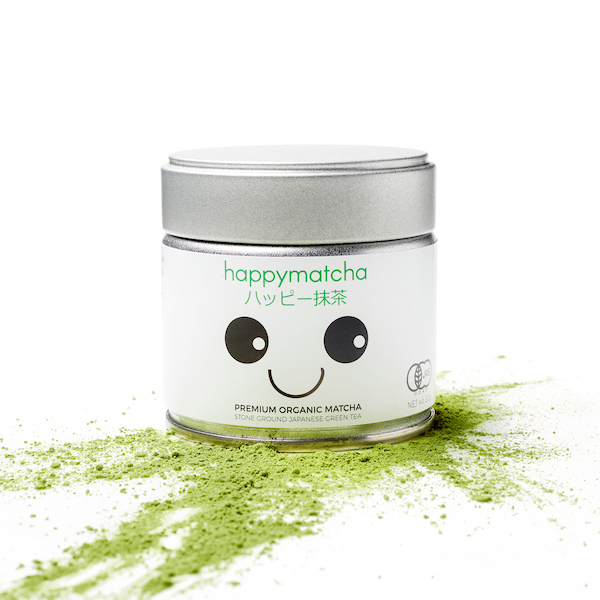 Each cup of Happy Matcha will make you smile from ear to ear. Free Shipping Australia wide with no minimum spend. Orders made before 12pm, will be dispatch on the same day. We're that quick! 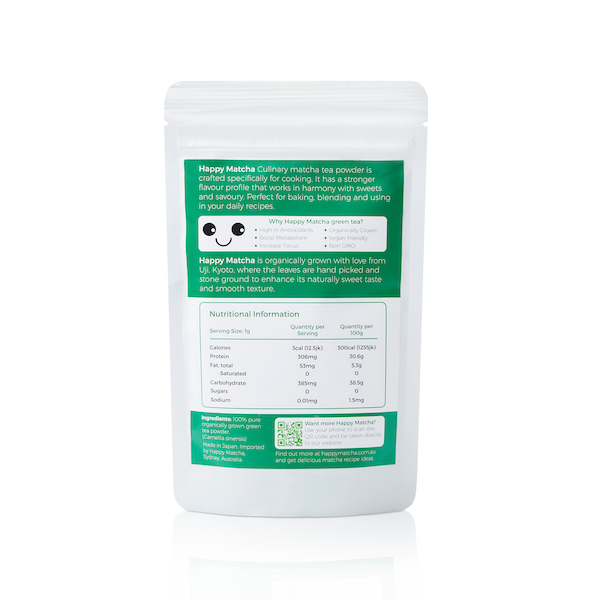 Try our superior matcha, risk free with our 30 day money back guarantee. We even pay for return shipping! 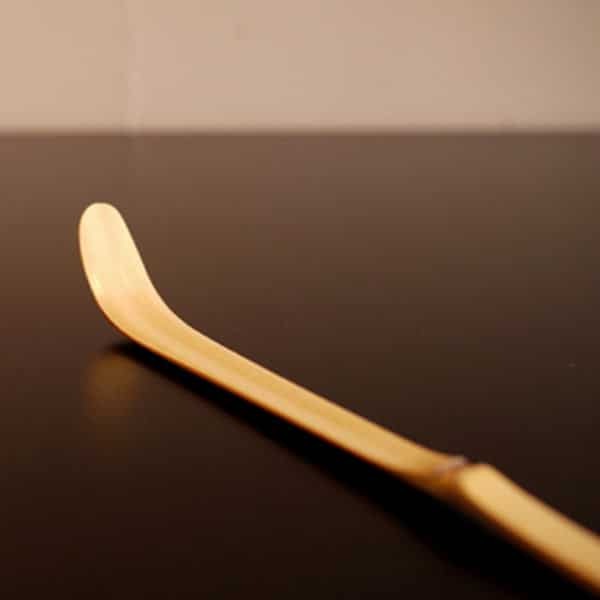 Only JAS Certified organic products sold so you get only the best with no harmful chemicals in the farming process. 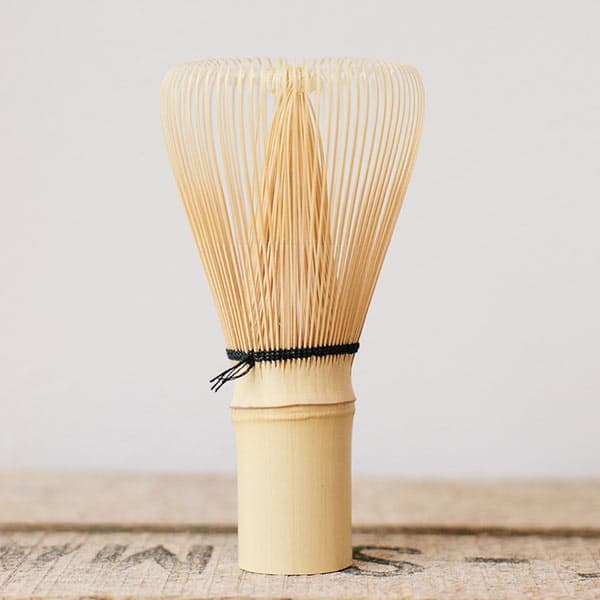 Directly imported from the Uji region in Kyoto, Japan, our Matcha green tea are organically grown, hand picked and stone ground with love. 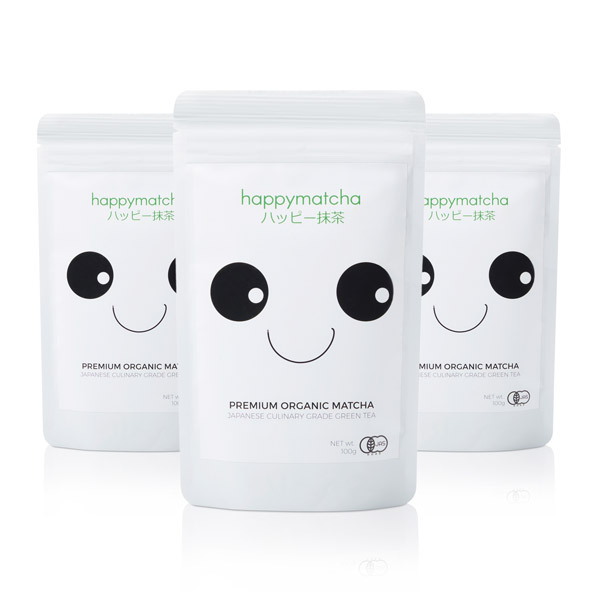 Organic Matcha Green Tea On Sale! 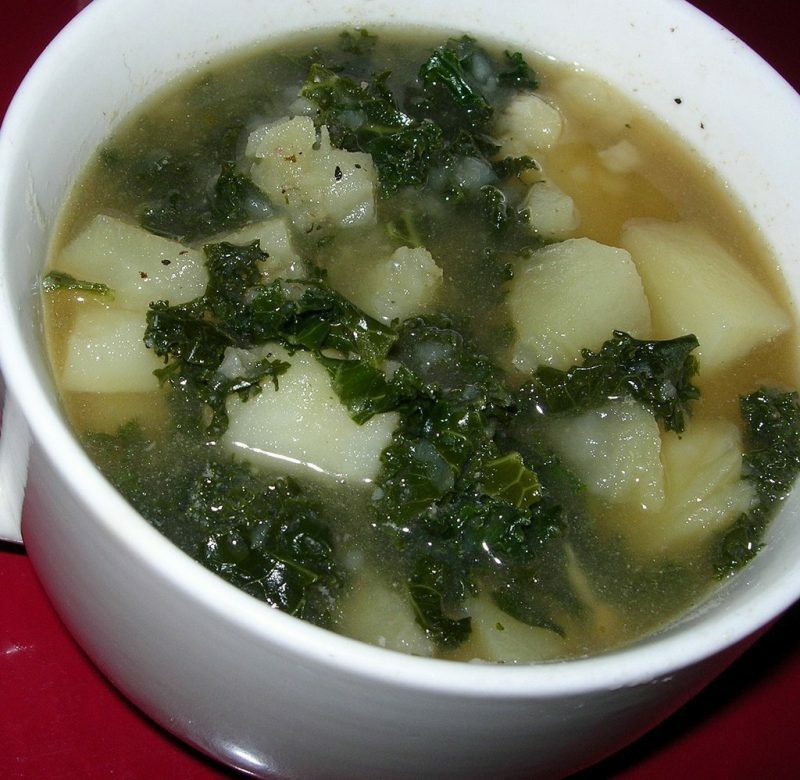 Superior in health benefits. 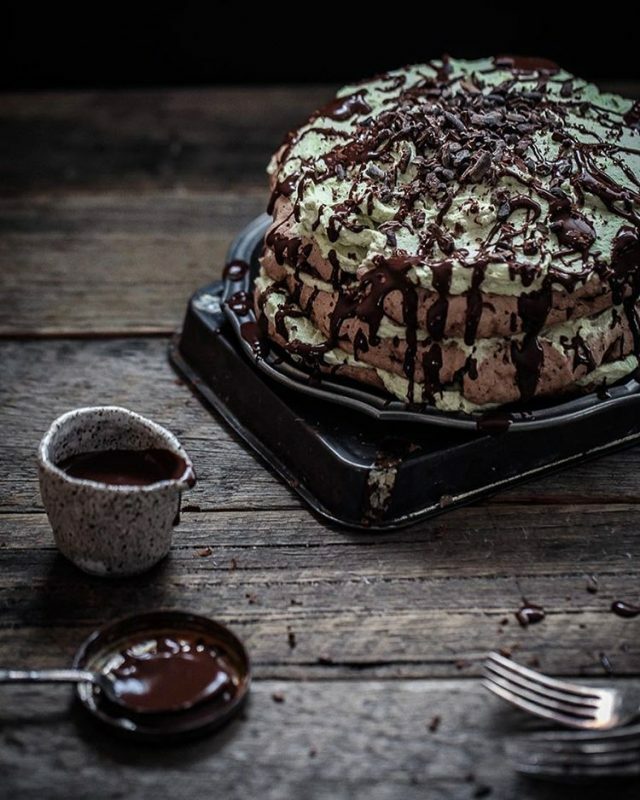 Unmatchable in taste.